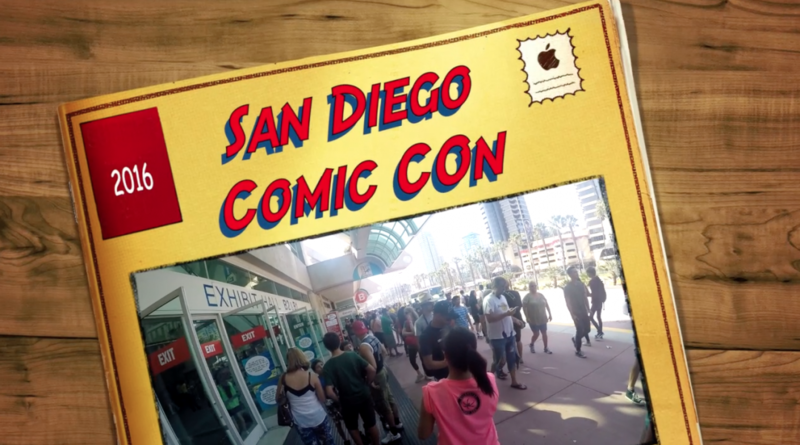 Check out a short video of a first person view of walking the massive Exhibit Hall at the con of all cons, the San Diego Comic Con! Randomly, you will see a pink Chewbacca and Tusken Raider, Silver Surfer, Deadpool and Colossus, as well as the massive crowd when the cast of Guardians of the Galaxy made an appearance. Check it out, and we look forward to bringing you more convention videos at the future cons!